This is a 2 page PDF worksheet activity that involves calculating the Slope from given points. 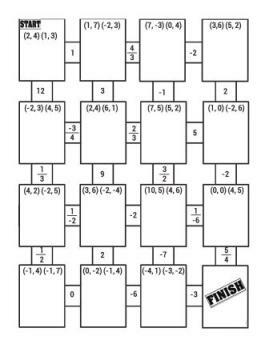 The worksheet is a maze; therefore, the students will have to solve all 15 problems and then determine the path to take to get from start to finish. The answer key is included. 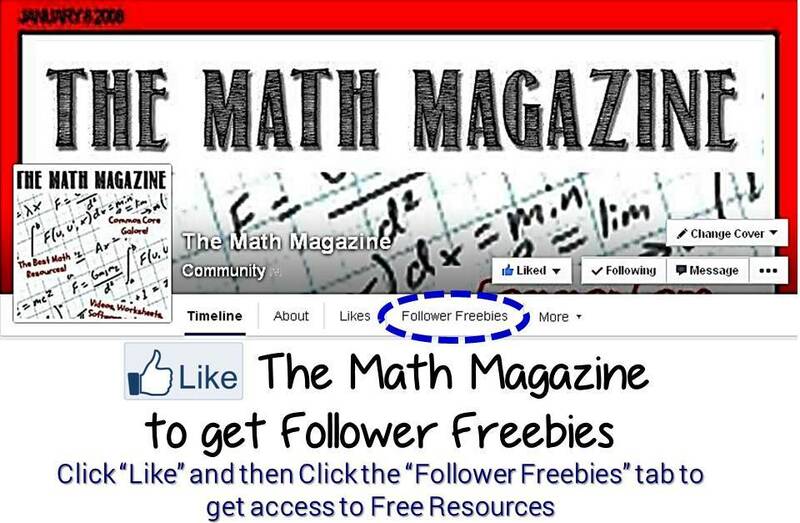 Do you need more resources on this topic or other topics involving Linear Equations? 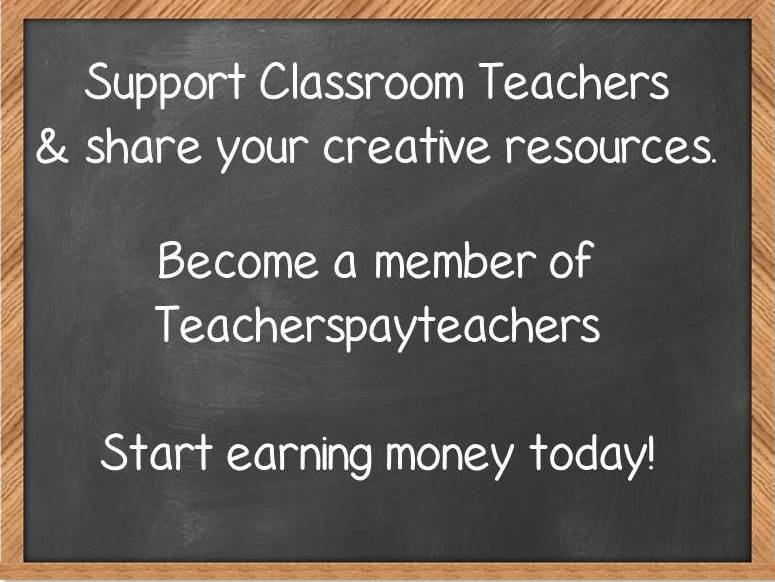 If so, check out my TpT Store. Do you want a fun alternative to worksheets? Do your students like puzzles? I came across a really cool FREE (always love free!) software that will generate "cute & paste" puzzles. 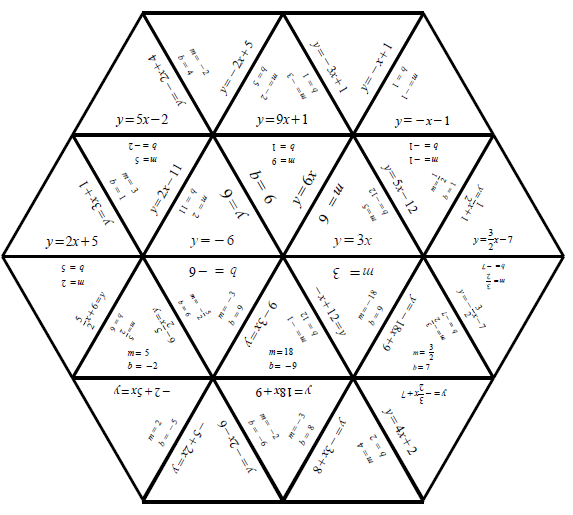 The software is called Tarsia .These puzzles can be used for Math but could always be used for vocabulary/definitions, identifying parts of speech, matching historical figures with years and the possibilities are endless. 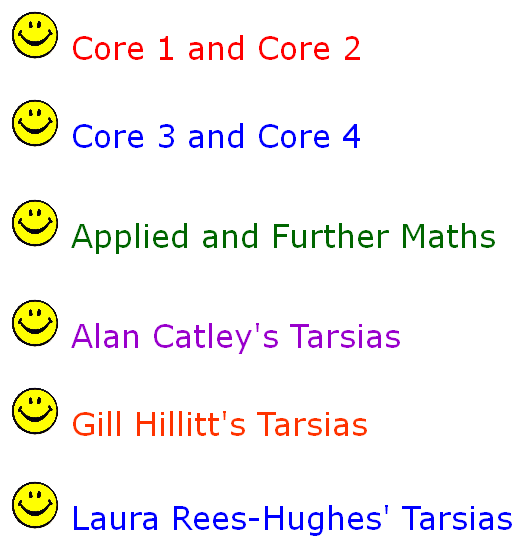 I have to give credit to the website that revealed this resource to me which was Mr.BartonMaths. This website has tons of already made puzzles that feature various math skills. 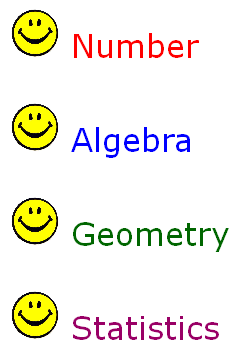 When visiting Mr.BartonMaths scroll down until you see these smiley links. Click on the smiley next to the title and you will be able to download a zip file of ready-made puzzles. 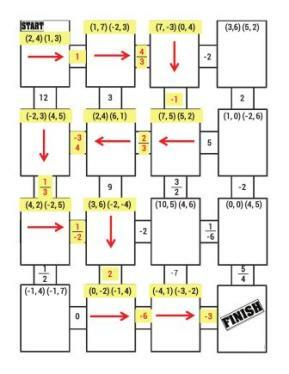 This is a 2-page PDF foldable that explains the steps involved in performing operations (add, subtract, multiply & divide) with functions. The directions for printing and folding will be included in the purchased file. 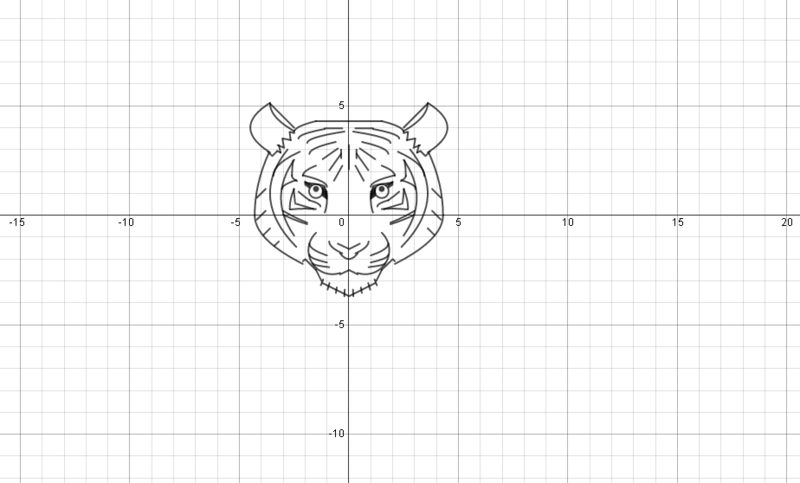 Do your students struggle with graphing? Mine sure do! Over the years I have found that teaching my students to graph ordered pairs on a coordinate plane is more difficult than one may think. While trying to teach this important skill I have found that using "boring" worksheets that simply plot ordered pairs randomly all over a graph is not exactly an exciting method to use when trying to motivate the kiddos. On the other hand, using "mystery pictures" seems to hold their attention and sparks their interest because they want to know what the graph is going to be when they are finished. I have found a great site that is full of FREE (we love free!) coordinate graphing pictures. The best part is that many of the pictures are holiday themes, which is great for filler activities and even extra credit. I like to use the finished products as holiday decorations for my classroom. 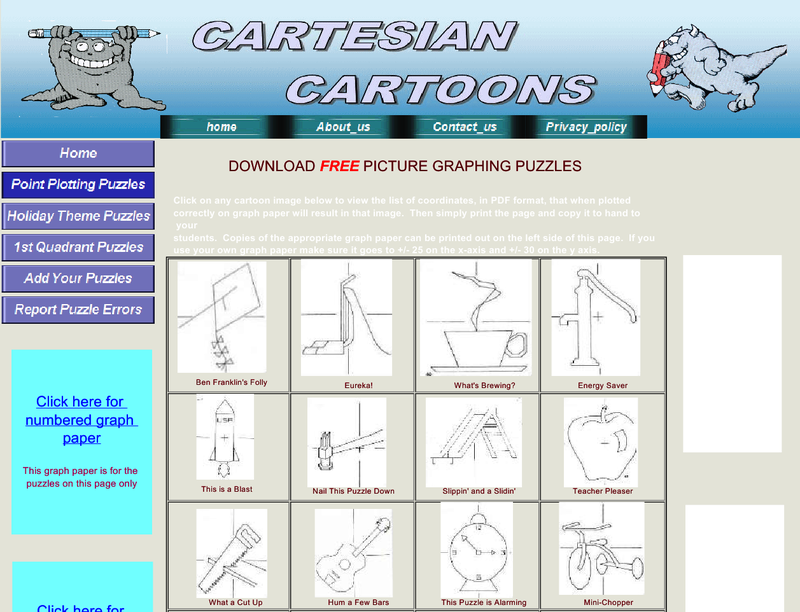 Check out Cartesian Cartoons for a variety of graphing worksheets in PDF format (save 'em!). 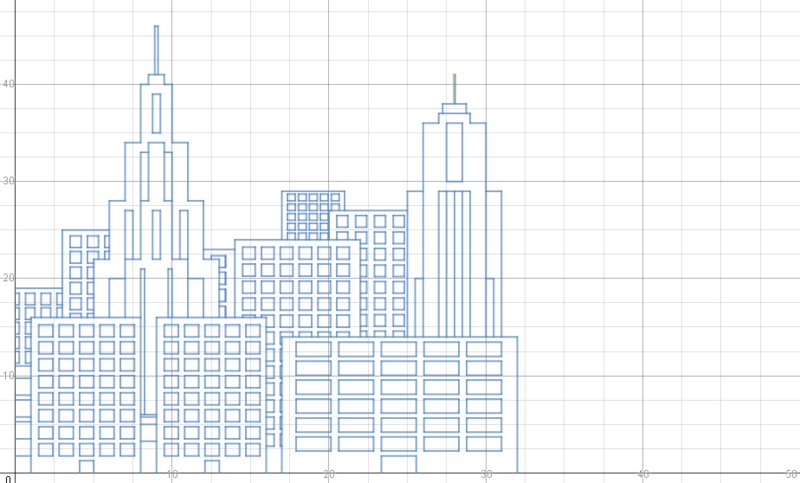 You will have to use your own coordinate plane but a quick Google search (i.e. coordinate graph generator, etc.) will point you in the right direction so you can print graphs for free too!